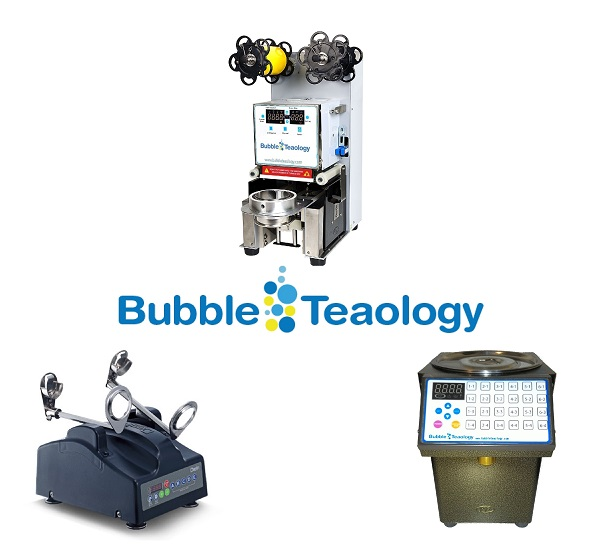 Our Boba Tea Training Video is FREE with any Bubble Tea Machine order! Learn How to Brew Tea Leaves, How to Cook Tapioca Pearls (boba), How to Make Shaken Iced Tea, How to Make Bubble Tea with Powder, How to Make Fruit Infused Tea (syrup), How to Make Milk Tea and more! Bubble Tea Sealer Machines, Shaker Machines and Fructose Dispensers are the most popular bubble tea machines. They can help your bubble tea shop time and money while also giving your tea shop a professional appearance. Free Shipping, 1 Year Warranty and 3 Years of Video Support. Free Training Video with Every Order! Custom Cups and Film help build and establish your brand. As a bubble tea shop owner, your cup represents your store and your brand. Having custom cups proudly displays your logo and helps builds brand awareness and customer loyalty. PP, PET and Paper Custom Products Available. Get a Sample Quote Here!